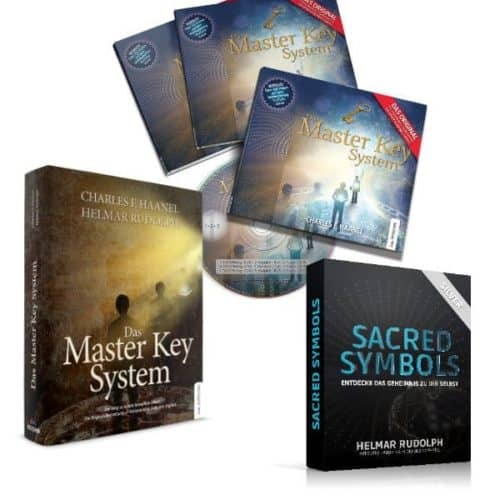 The all-new, amazing and truly unique Master Key System audiobook. 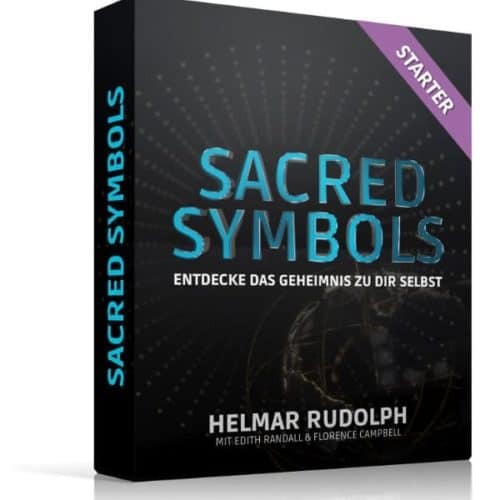 Including the extended introduction, and Helmar’s study tips and commentary. 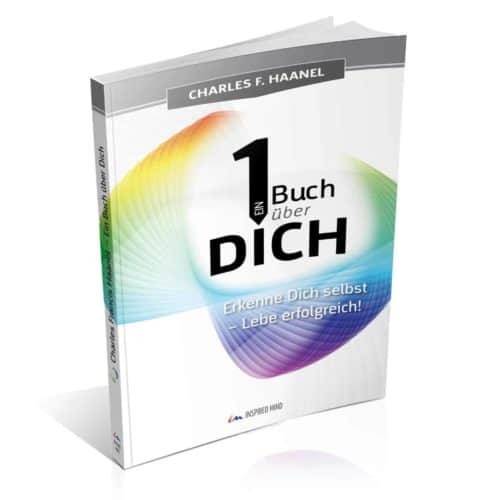 Professionally recorded and mastered for accelerated learning and the practical application in your daily life. 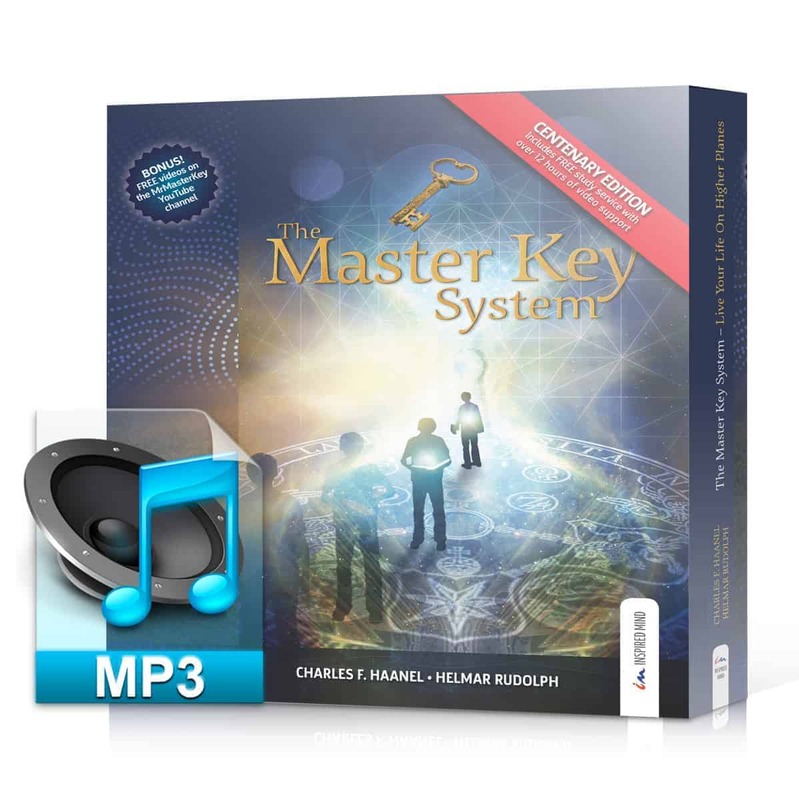 This is the one product you’ve been waiting for: the all-new Master Key System audio book. It’s a rare treat indeed. 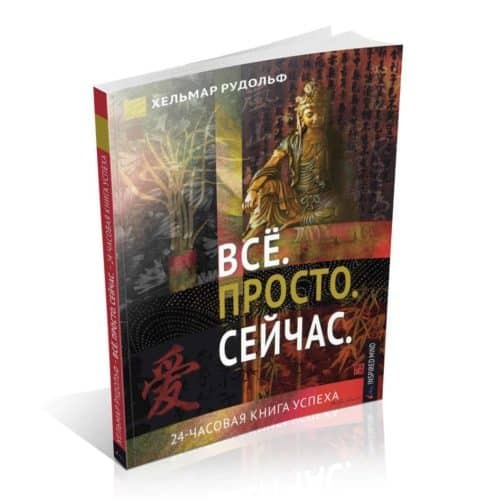 Professionally recorded by ex-BBC news reader, Peter Baker from the United Kingdom, and musically accompanied by custom-composed and arranged intros, parts and bridgets made in Ukraine by Armen Synytsyn of Studio Etude to suit the speed and style of Peter’s voice. This product is truly unique, as it also contains the extended foreword published in a 1941 UK edition of the Master Key System. 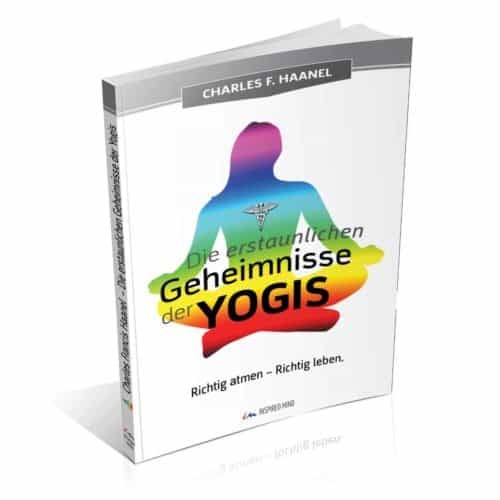 Also integrated are Helmar’s additional commentary, helping you understand this amazing teaching even faster and better. In order to get an idea of what awaits you, here’s a 23-min sampler for you to enjoy. 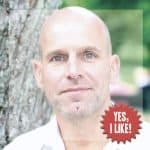 The product is split into 5 downloadable ZIP files which you can easily add to your iTunes or other music library, where everything is neatly organised. The total playing time of this audio book is 11 hours, 27 minutes! Please remember to create an account when you purchase this product, so that you can access the protected download area on this website and initiate the download. This new audiobook is really amazing. Because of the trusted and honoured voice of Peter Baker it is in my view not a blunt statement to say: “‘words become flesh’. 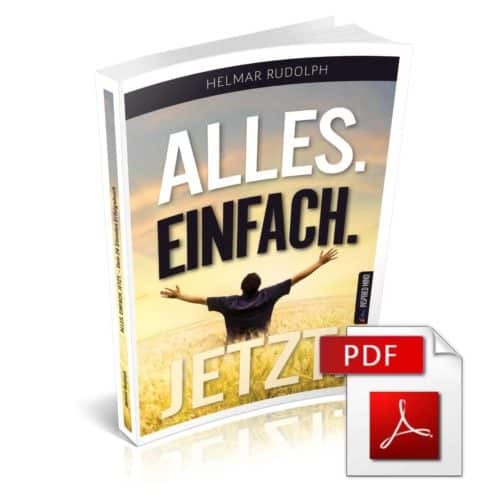 This audiobook is definitely an asset that could take you further to improve your health, wealth and happiness. I just finished listening to the audiobook for the chapter I am currently on in the MKS. I truly loved it! I have been taught the importance of using both our ears and eyes to absorb information because they impact the brain in different ways. I was very happy when I saw Helmar’s announcement that the audiobook was available. I purchased it immediately. It is also great to listen to while traveling. Thank you Helmar and Peter!